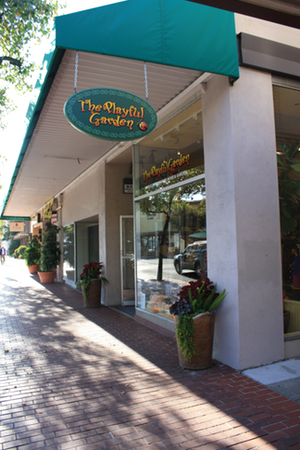 Situated in the heart of downtown Napa, 1238 First Street consists of 9,300 square feet of retail space. It is comprised of five tenants. 1238 First Street is steps away from the recently restored Napa Valley Opera House, Avia Hotel, Uptown Theater and Eiko’s. A short walk farther will lead you to the new Napa Riverfront and world-class restaurants Morimoto, Fish Story, The Pear. Zapolski Real Estate’s acquisition of The Dunne Building is part of our overall effort to redevelop portions of First Street and will be razed in 2014 to become part of the new hotel footprint as downtown continues to become a significant international destination.